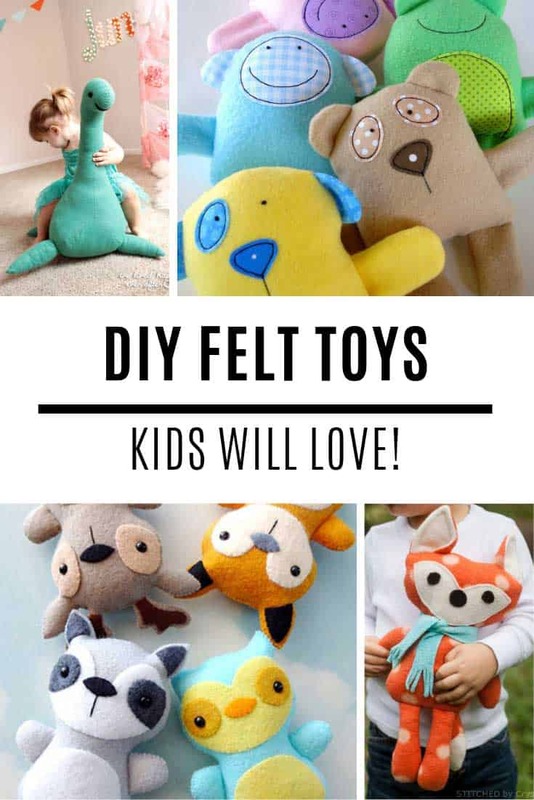 Super Cute Felt Toy Patterns Your Kids Will Love to Play With! 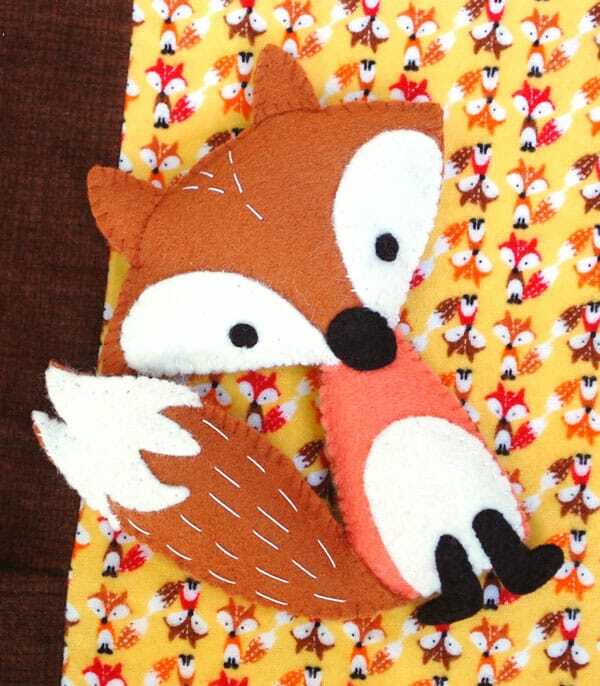 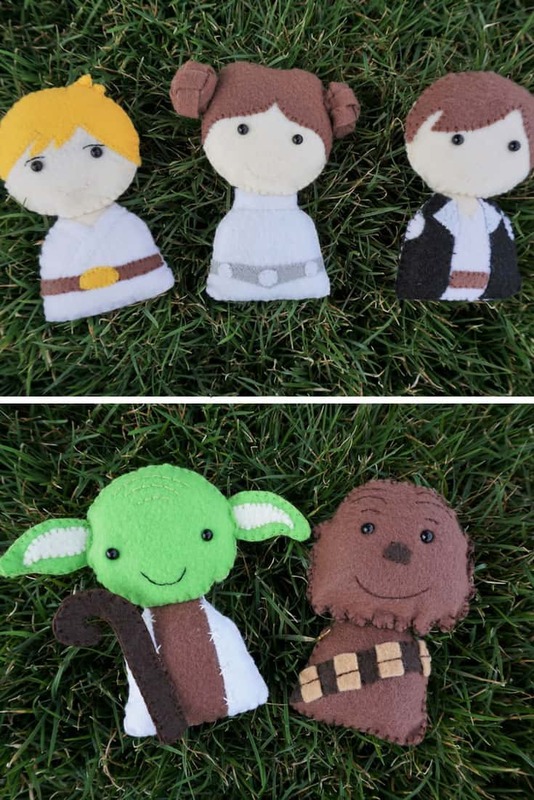 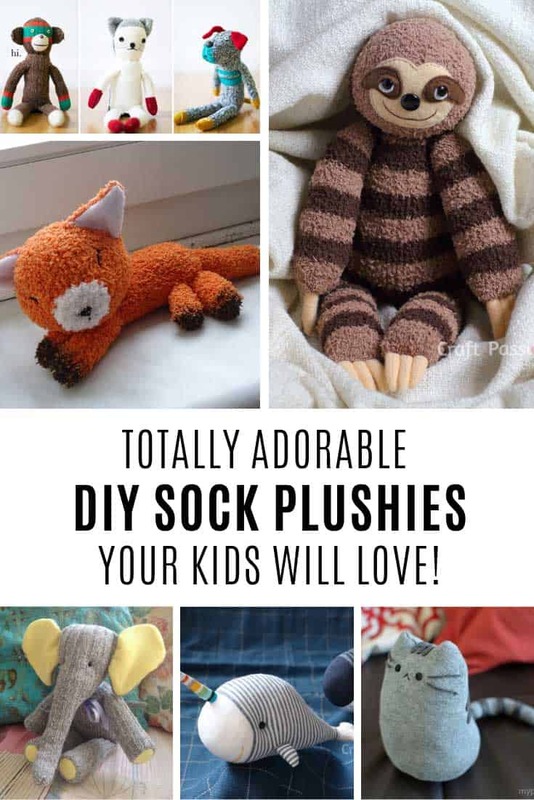 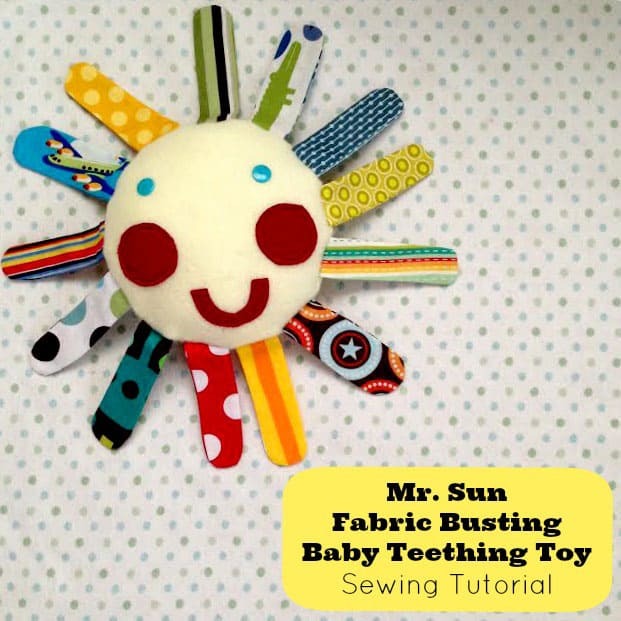 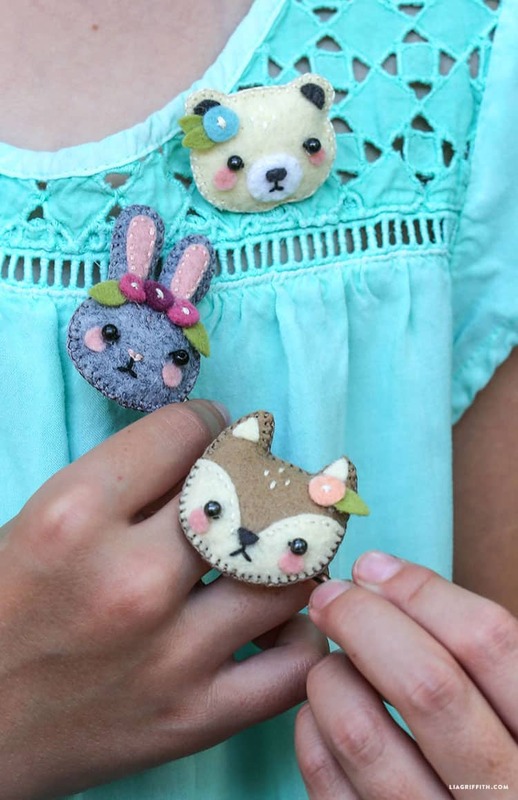 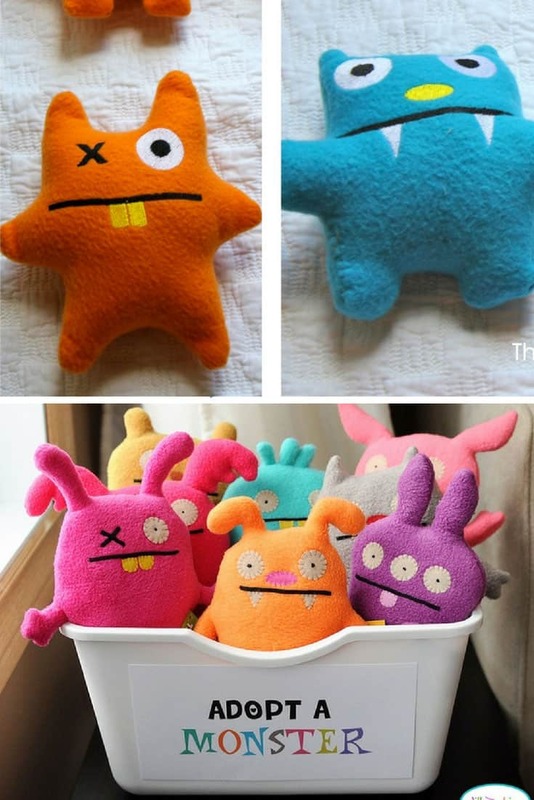 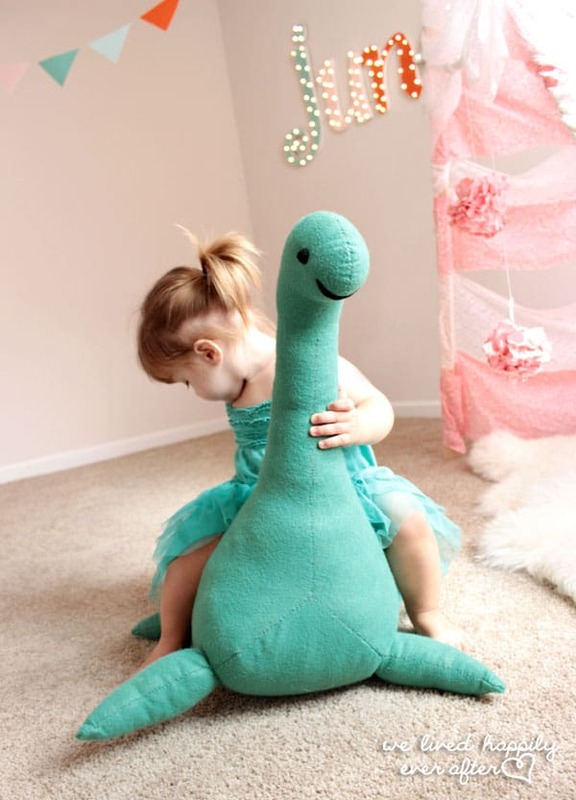 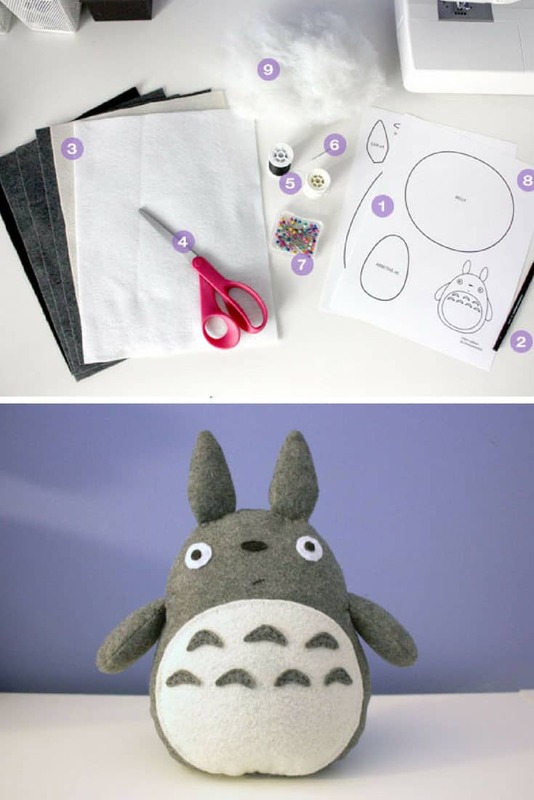 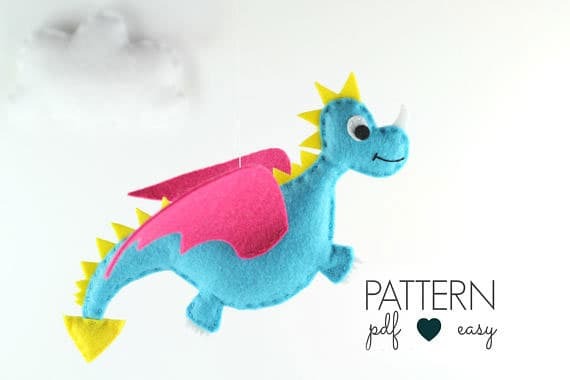 Home > DIY Projects > Super Cute Felt Toy Patterns Your Kids Will Love to Play With! 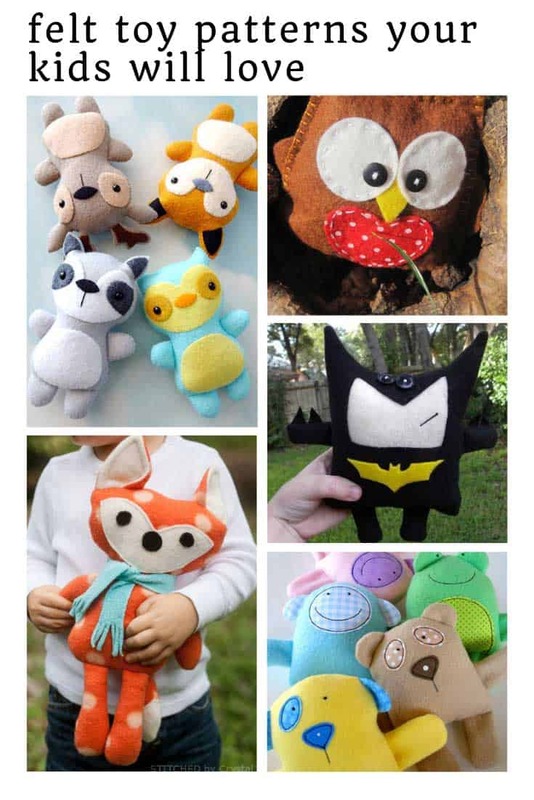 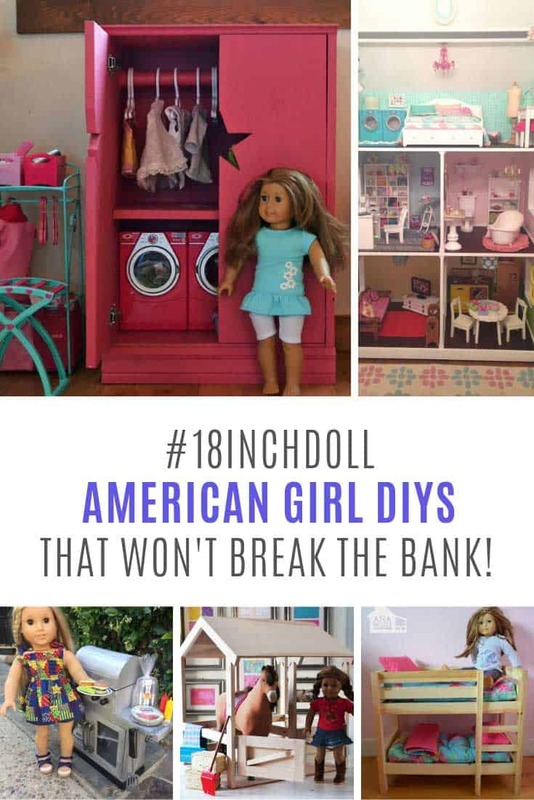 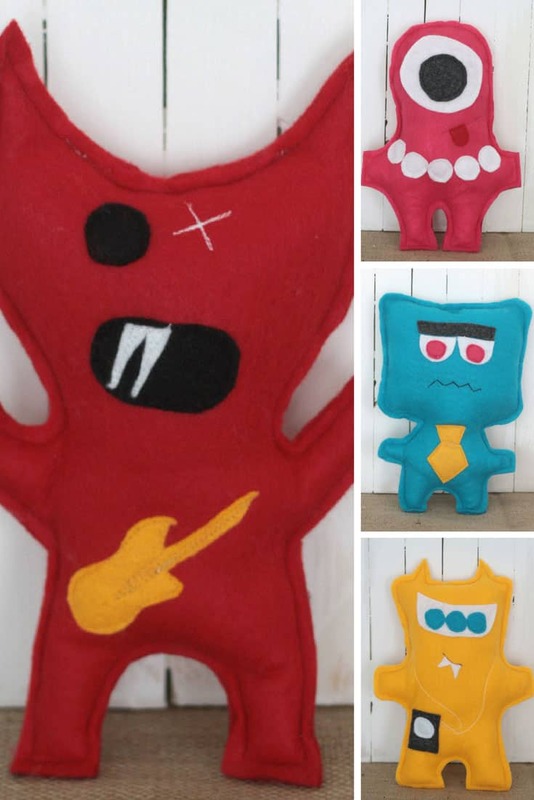 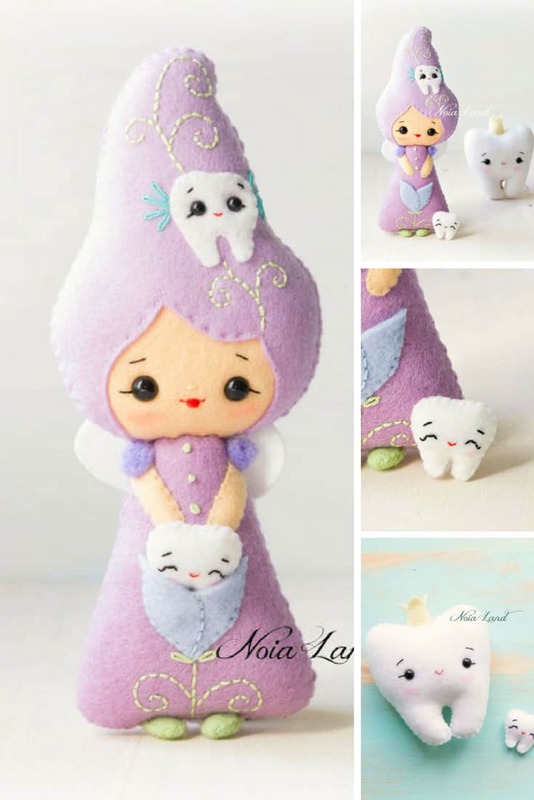 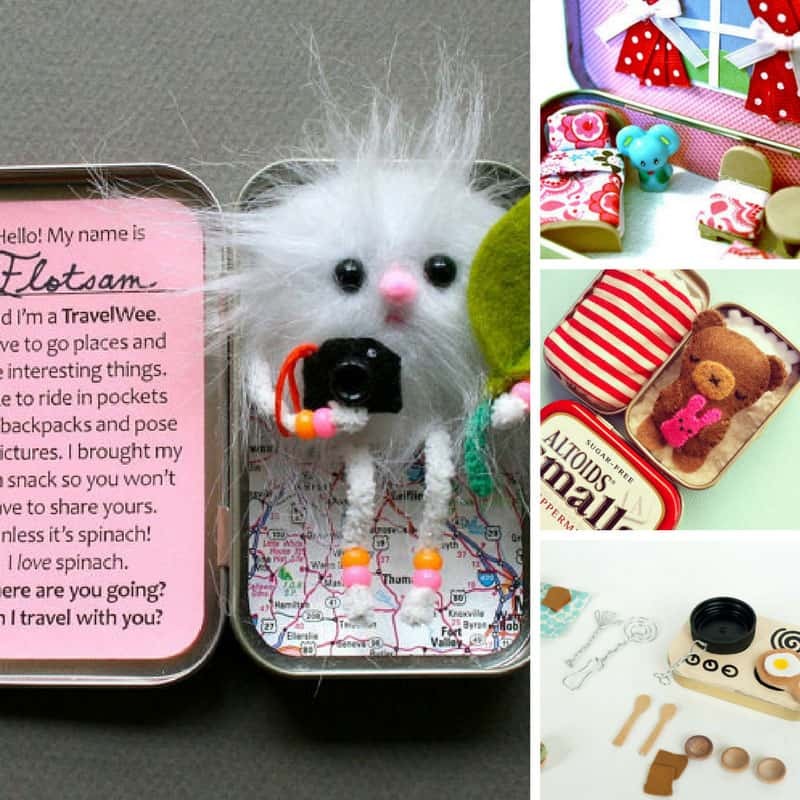 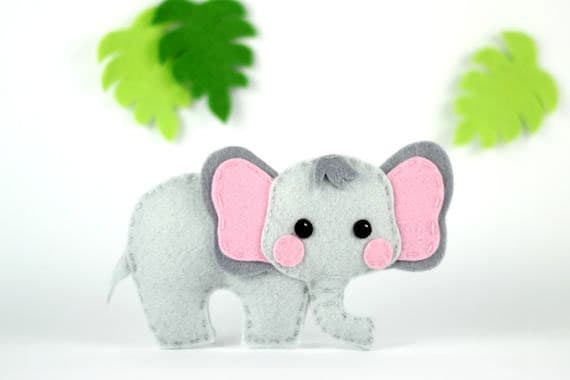 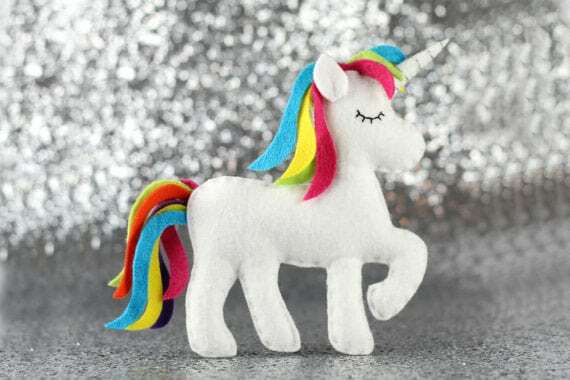 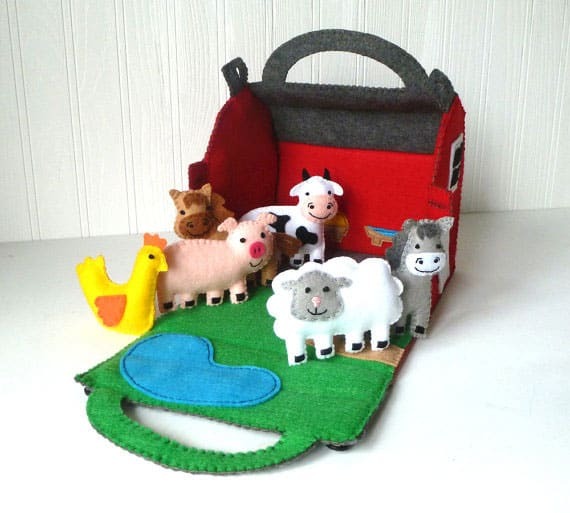 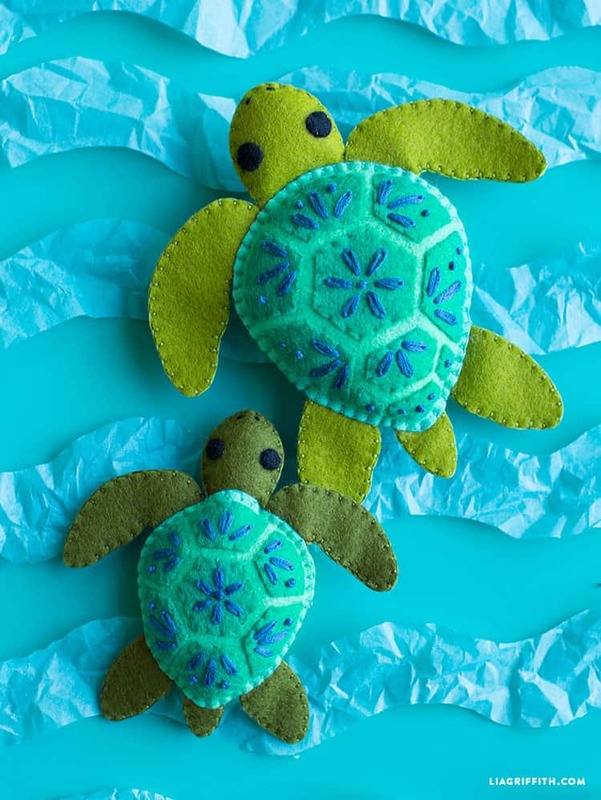 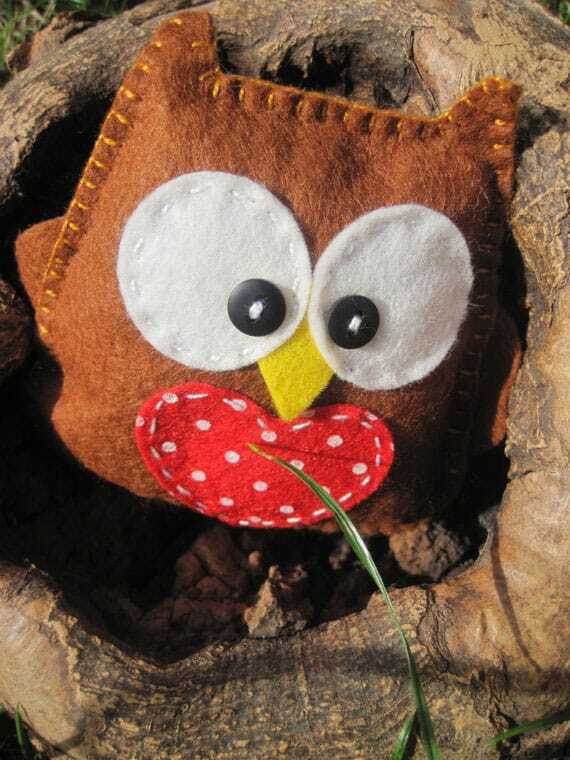 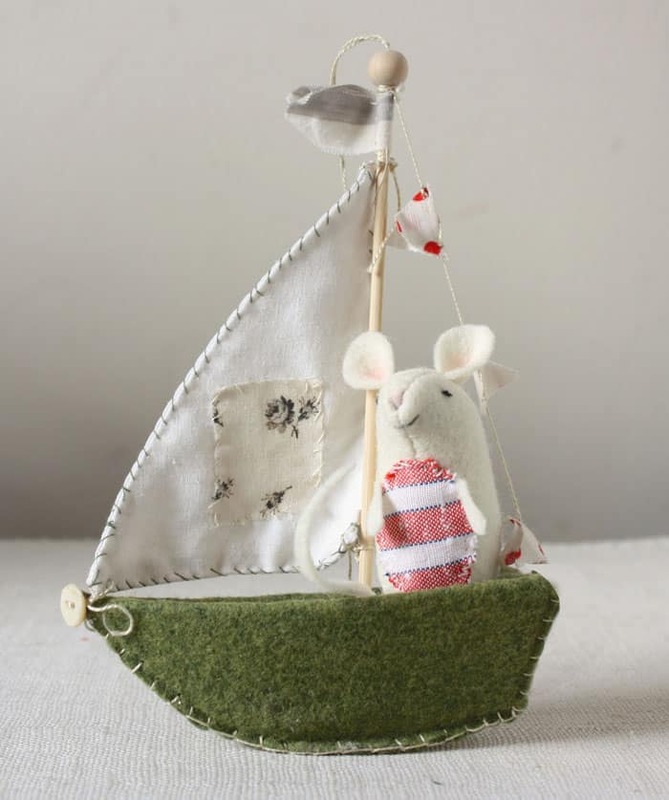 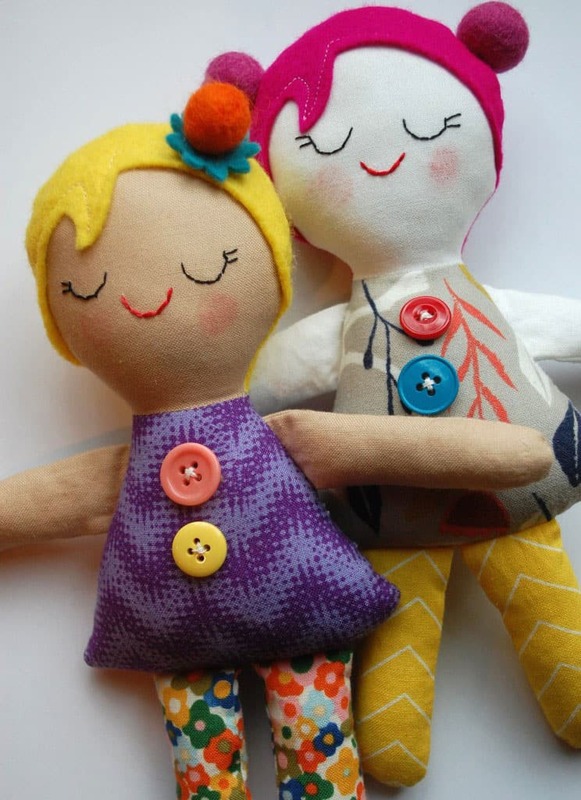 You are going to love this collection of felt toy patterns! 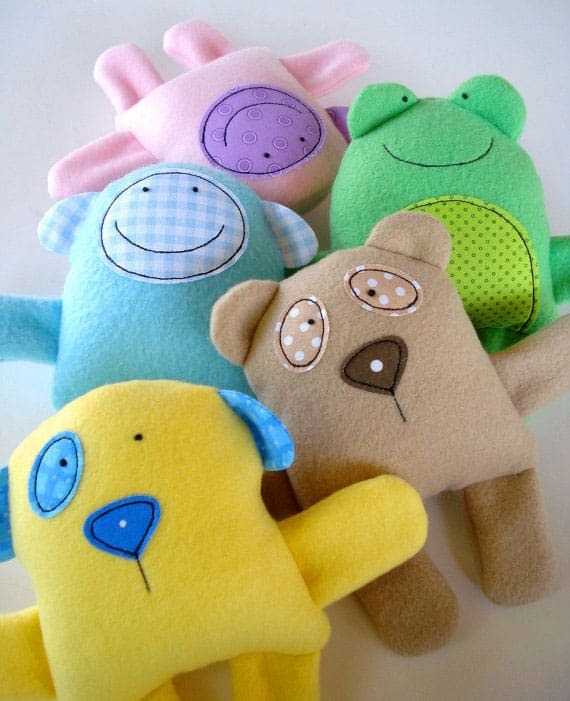 You’ll find the sweetest plushies ever and lots to choose from. 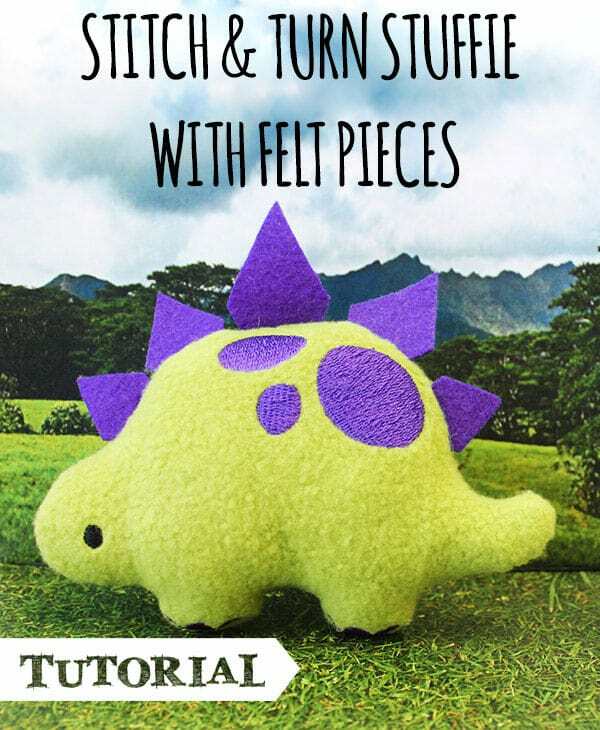 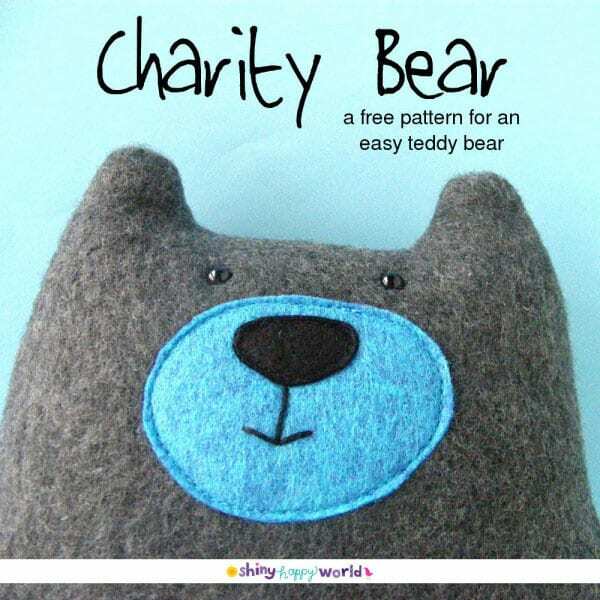 We’ve included free patterns and video tutorials too! 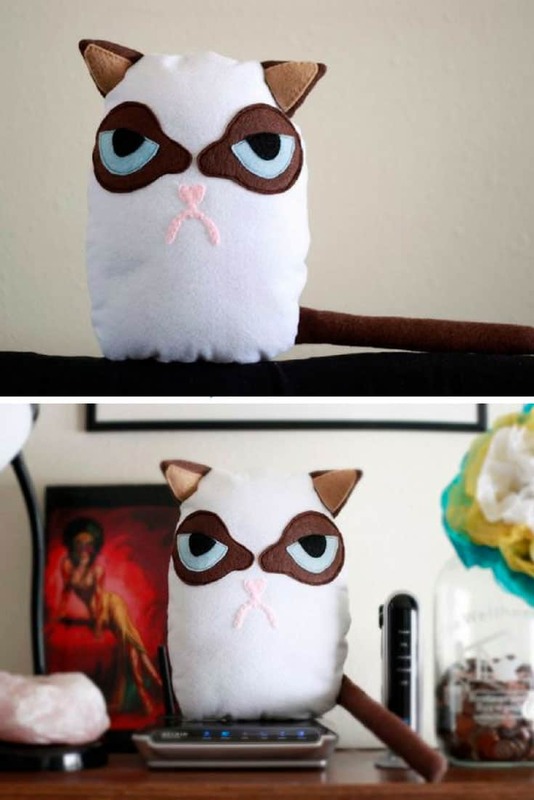 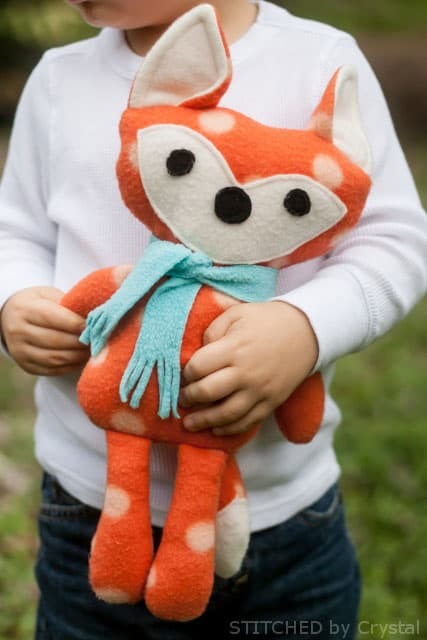 We were so excited to find these toy plushies that we just had to share them with you! 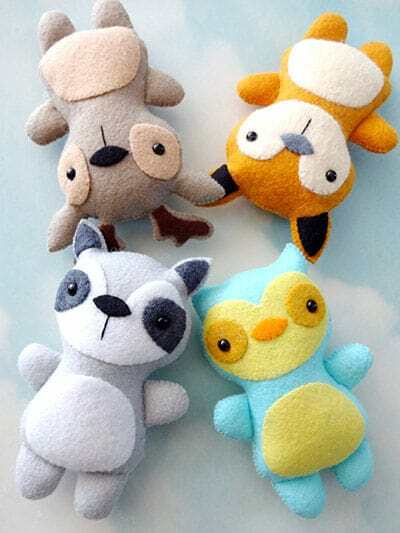 They’re made of felt so they’re super soft and perfect for small hands to play with. 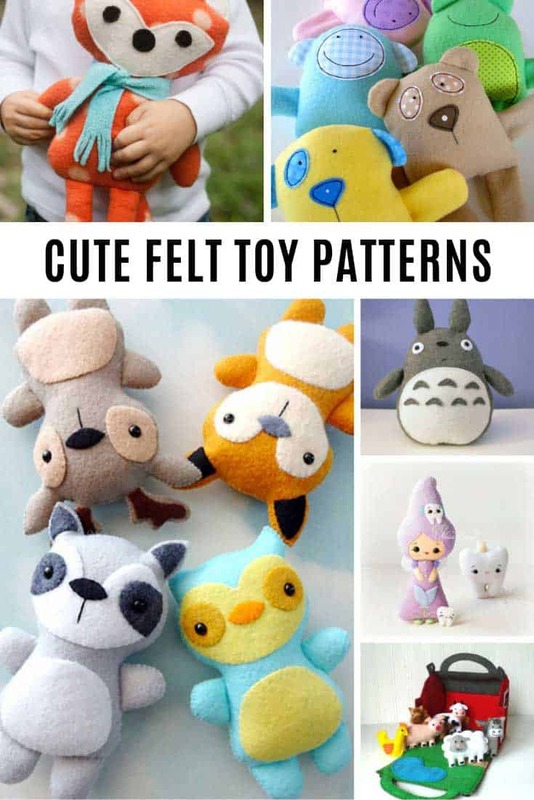 Make sure you scroll through all of the felt toy patterns so you don’t miss any of the adorable patterns. 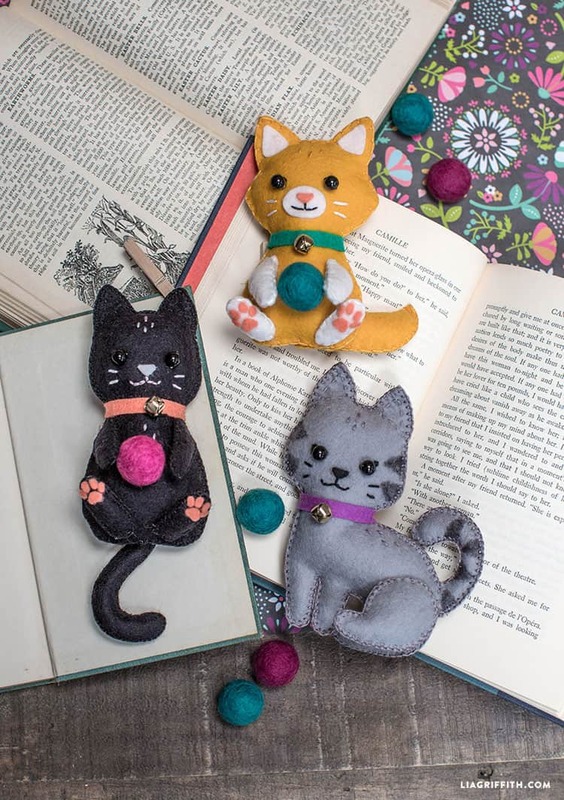 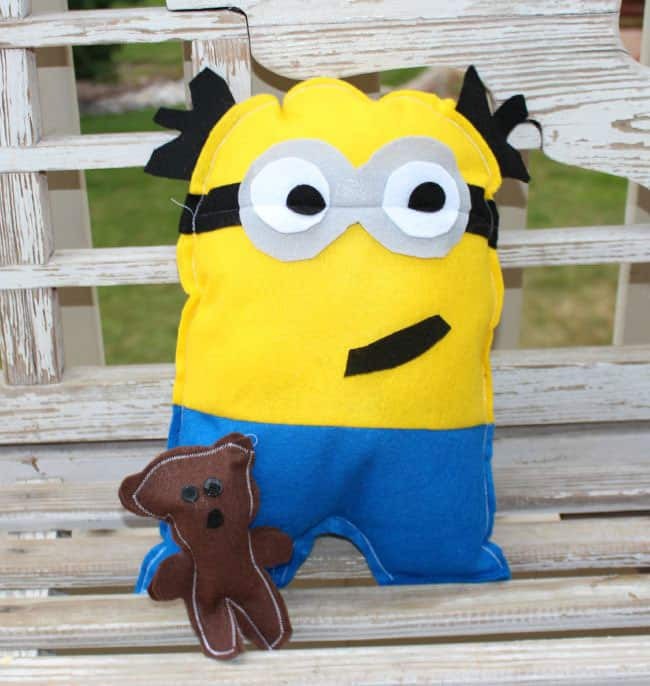 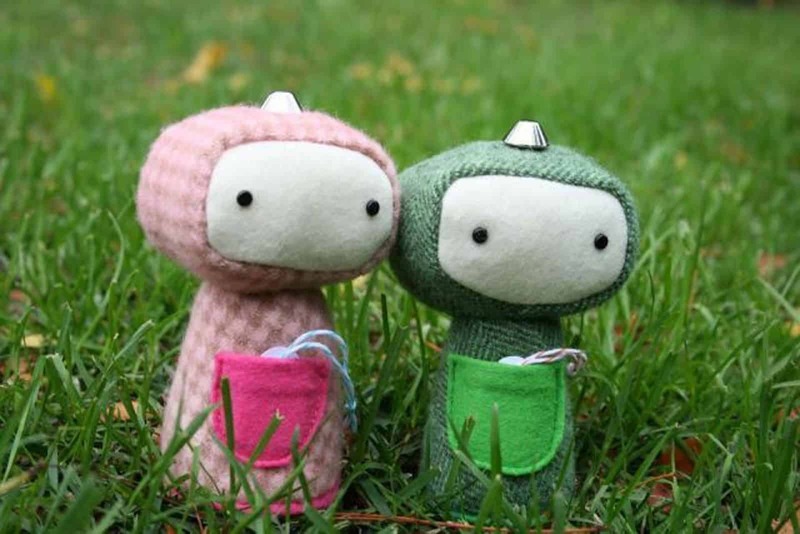 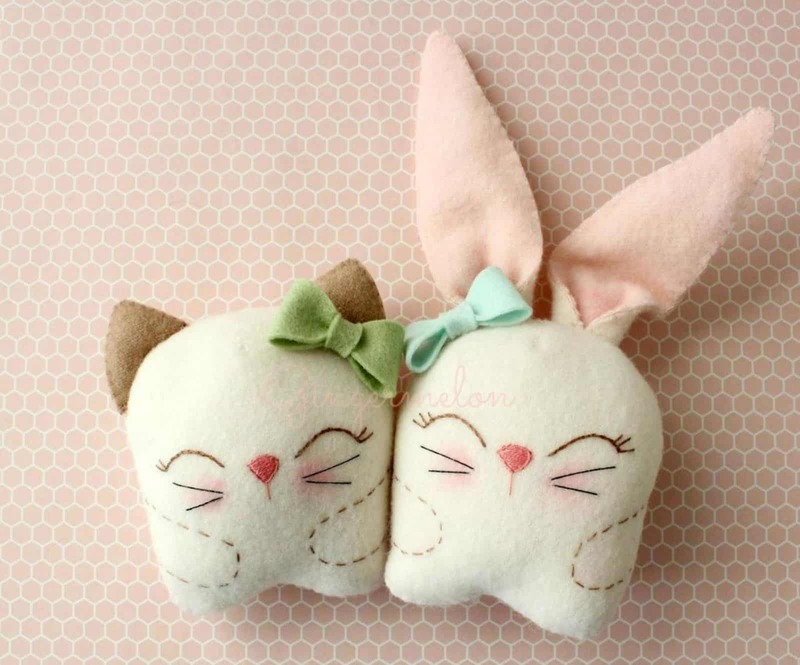 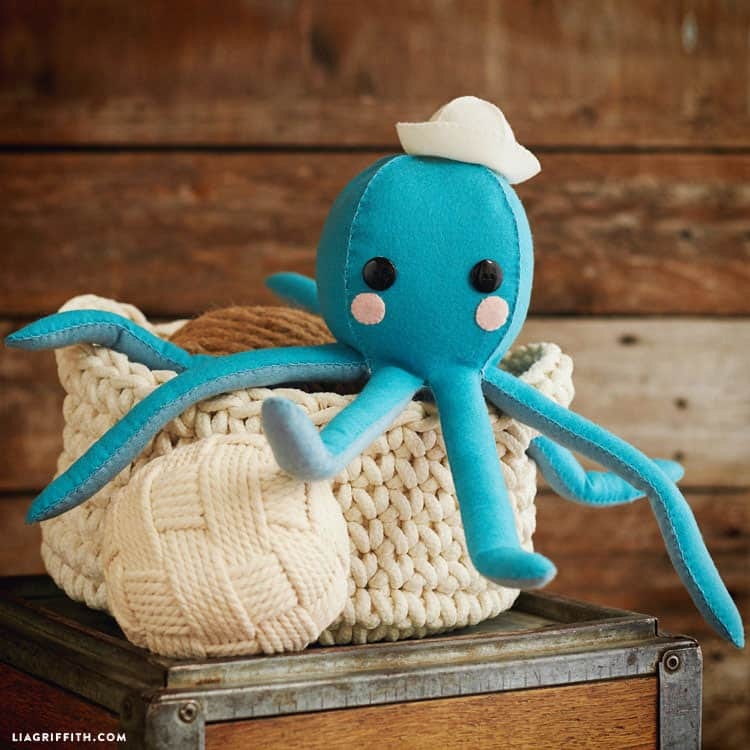 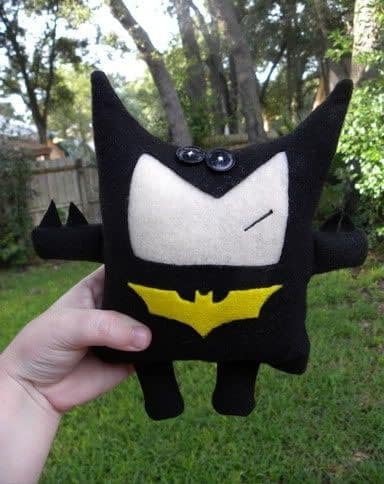 These adorable plushies were designed by some very talented ladies so when you click through to see the pattern be sure to take a look at their other wonderful projects! 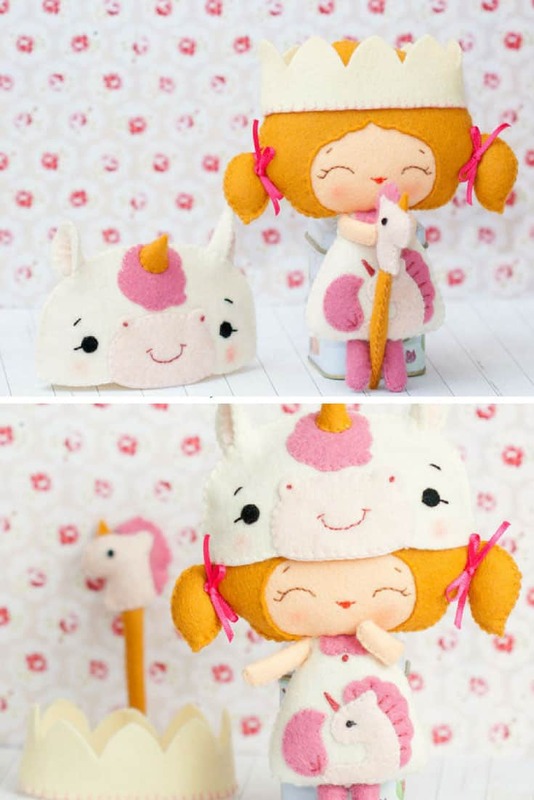 ==> unicorn crochet patterns collection!